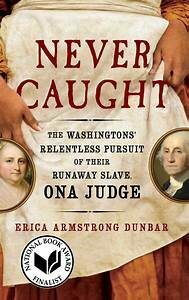 Never Caught: The Washingtons’ Relentless Pursuit of Their Runaway Slave, Ona Judge was our 2018 All Hamptons Read Selection. 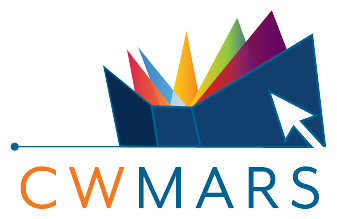 Check back in 2019 for our next read! 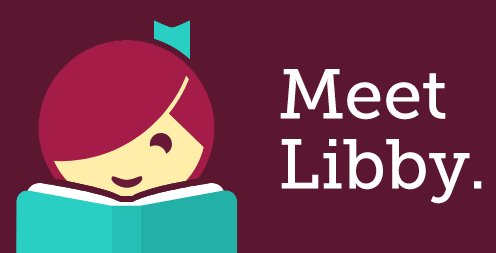 For a complete calendar of events, visit the Forbes Library website. 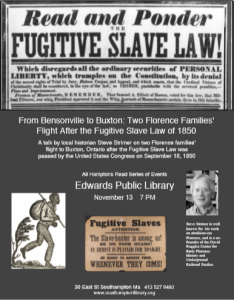 A talk with local historian, Steve Strimer! 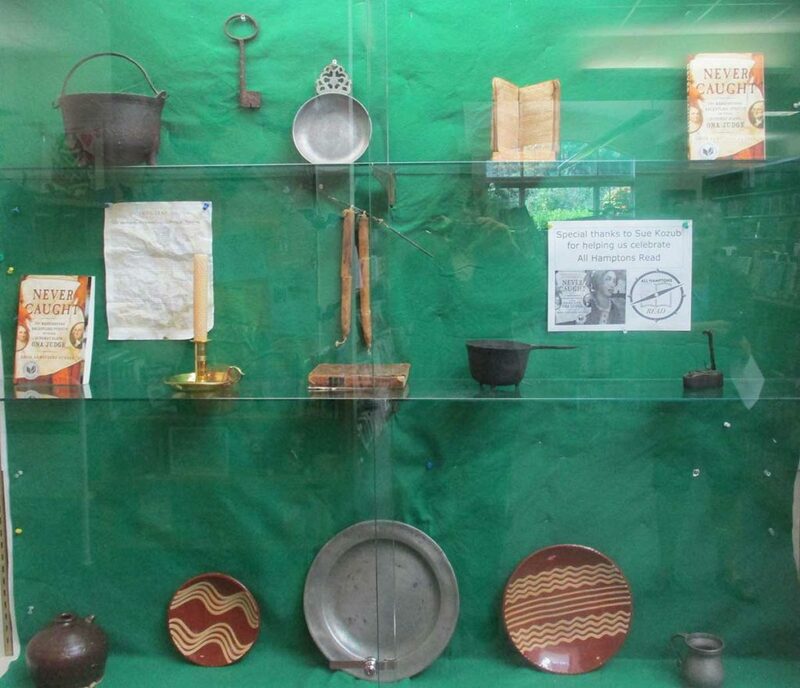 …and while you enjoy your book, be transported to Colonial times with our display of typical housewares from the Revolutionary Era. Special thanks to Sue Kozub for sharing!